Home News Huge underwater volcano chain discovered of the coast of Tasmania. Huge underwater volcano chain discovered of the coast of Tasmania. Scientists uncovered a chain of volcanic seamounts off the coast of the Australian island of Tasmania. 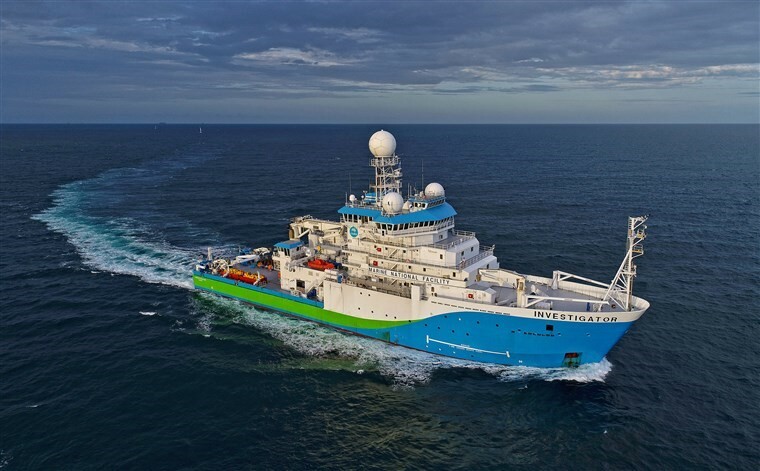 The research vessel Investigator is owned and operated by the Commonwealth Scientific and Industrial Research Organization, Australia’s national science agency.